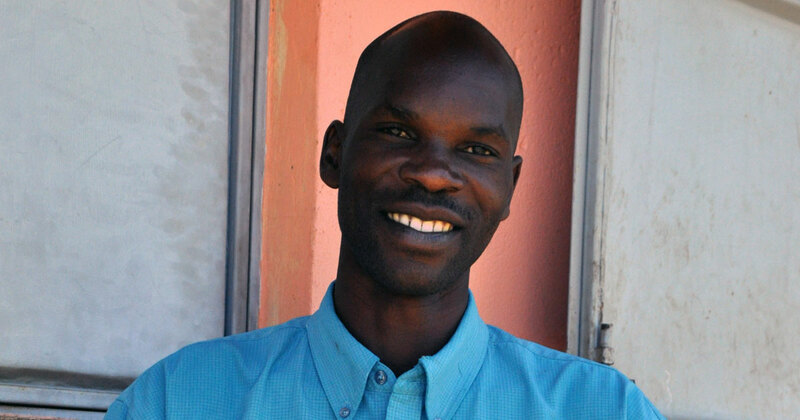 David is a deputy head from Ngoro in Uganda. "When I joined this school seven years ago I was shocked with the state of affairs. There were very few children who would learn under the trees on stones and logs. Whenever it rained we would ask the children to go home, sometimes it would rain for the whole week and this affected our learning. "The school had only five classrooms and attendance of the few children was very poor. Teachers would struggle to get the children to write in legible hand writing and this would affect their exam results as most of their answers could not be read clearly. "Build Africa joining our school helped in reversing this. With new classrooms and desks the school changed for the better. Children could sit comfortably and improved on their writing. "The sanitation facilities also improved the general hygiene of the children and parents who had taken their children to far schools brought them back. "The school is now progressing well, realising more development and improving in performance which is key to our pupil’s future."